Well, that didn't take long. 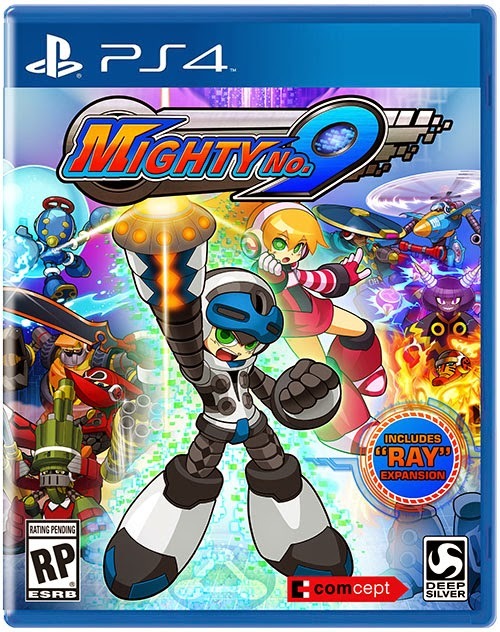 Following up on our earlier report, GameStop has opened up pre-orders for all three physical home console versions of Mighty No. 9: PlayStation 4, Xbox One and Wii U for $29.99. No sign of the physical PC/Mac version at this time. Pre-ordering from GameStop nabs you a free poster; the package art in all it's splendor. This offer is currently limited to North America. As a reminder, the PS3, 360 Vita and 3DS versions are digital only, not available at retail. Curiously, though, Deep Silver's site shows packaging for the 3DS version. Make of it what you will. I'm there with ya. Though I personally love the Wii U so its not a complaint for me. Same. I don't own one yet, but I want to play it on a console. Really wish the Kickstarter backers could upgrade to a physical copy. I'd throw another $10-15 in to get a physical PS4 copy. Ya have to wonder why only the main three consoles get physical releases. Maybe this will change in the future. It just seems like a joke that this game is going to be on every conceivable gaming rig, but only three versions can actually be held in your hands. And while I'm at it, where are the PC versions hiding, hmm? it did state the other versions are coming later date. when it be release, i do not know. I prefer retail releases over digital purchases. 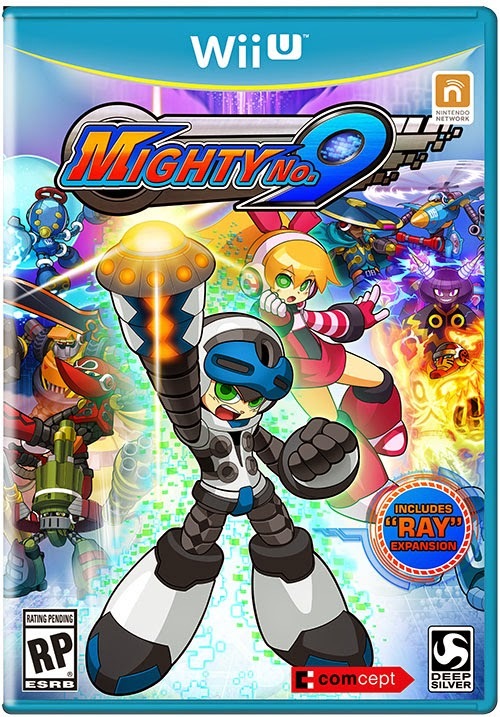 I'll definitely be getting this for the Wii U.
I am the same way. I just love having the physical copy of the game for collection. Not really important but I just want to point out that from right to left the cover art gets smaller and smaller mostly noticeable with beck's main weapon. The boxes are different heights. The art relative to the box size had to change. 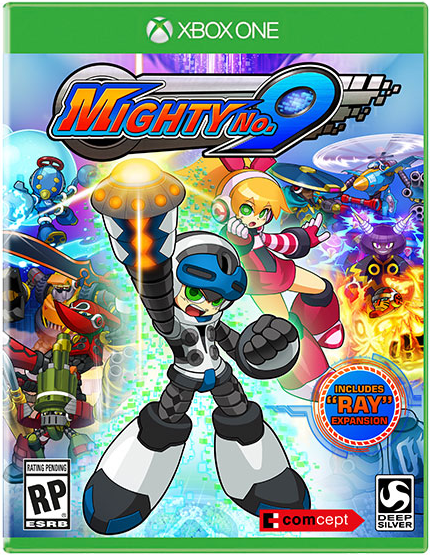 i don't see any pre-order bonus for mighty no 9 anywhere. Odd. It was there the day these went up.